Marissa Mayer is thrilled that Yahoo scored blogging site Tumblr, but she'll have to overcome a long history of failed Yahoo buyouts. Tumblr is the latest, and perhaps buzziest, startup to be acquired by Yahoo -- but the purple tech giant's track record for previous mergers is spotty at best. Newly minted Yahoo CEO Marissa Mayer is on a buying spree, however, and she is determined to make her acquisitions work. After a series of failed or struggling buyouts -- remember Broadcast.com and GeoCities? Or when Flickr was white-hot? -- Yahoo has been wary of major purchases with billion-dollar price tags in recent years. Past CEOs weren't able to make splashy acquisitions work. But Mayer is hoping to change that. Mayer has closed about a dozen purchases since taking the helm at Yahoo last summer, and Tumblr is the company's fifth buy in just this month. Investors like Mayer's shake everything up approach -- Yahoo (YHOO) shares are up 55% since the day she became CEO -- and analysts are similarly bullish. "Yahoo's track record with acquisitions has been weak, but that was before current management," JPMorgan analyst Doug Anmuth pointed out in a note to clients this week. "Though the company has been focused primarily on smaller deals until now, we believe management needs to take more bold action like this to strengthen the core business," he added. The Tumblr buy is indeed bold, and that's not only because the blogging site came with a $1.1 billion price tag. While Tumblr captures young users who are highly social and active on mobile -- all weak points for Yahoo currently-- the startup hasn't focused on a plan for how to make money until recently. Tumblr CEO and founder David Karp has for years been vocal about his distaste for traditional advertising. He told the Los Angeles Times in 2010 that Tumblr was "pretty opposed" to ads and that "it turns our stomachs." Luckily for Yahoo, Karp seems to have changed his mind ... or at the very least, he's learned to hold his nose. The company began selling ad units in 2012. Still, Karp said just last month that profitability isn't a "particularly important" metric to him. That's a rather common attitude from a cool startup, but some worry that Tumblr's coolness isn't enough to warrant a valuation north of $1 billion. While Tumblr's business plan is new, its potential is massive. Nearly 117 million unique users visited Tumblr across the globe in April, according to comScore. Yahoo really doesn't want to alienate that fan base, and the company fell all over itself on Monday to assure Tumblr users that little will change. The press release headline read: "Yahoo to Acquire Tumblr - Promises not to screw it up." In the past, Yahoo has indeed screwed it up. Over the company's nearly two-decade history, Yahoo has acquired scores of smaller companies in a variety of fields: search, email, advertising, content and more. Some of those buys were merely "acqui-hires," in which Yahoo purchased a company for its technical talent and shut the service down. 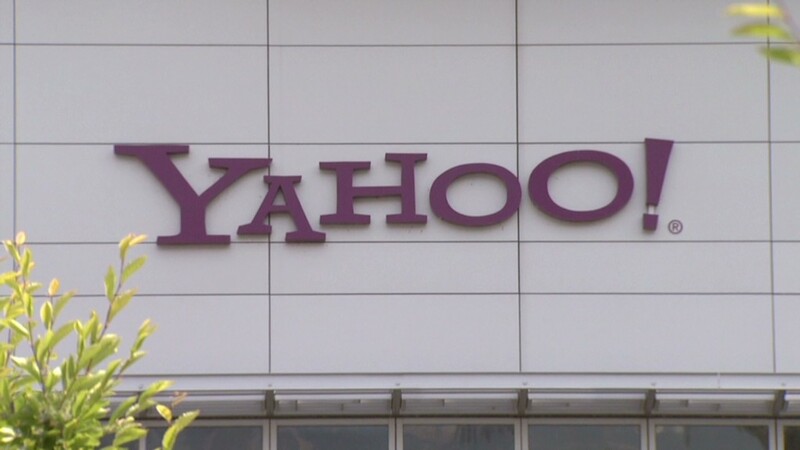 But others were big, splashy buys intended to add new products to Yahoo's portfolio. As Yahoo continually switched its overall focus and swapped one CEO for another, many ended up dying on the vine or fading into the background. Some were painful from a financial standpoint. Yahoo's $5.7 billion purchase of Broadcast.com in 1999 made founder Mark Cuban a billionaire, but Yahoo ended up shuttering the Internet broadcaster just a few years later. The same thing happened with GeoCities, a Web hosting business it acquired (also in 1999) for $3.6 billion. GeoCities is now available only in Japan. Yahoo has also managed to turn off formerly rabid users of sites it has purchased. Delicious founder Joshua Schachter sold his bookmarking site to Yahoo in 2005, but he resigned three years later, saying management "sidelined" him. Yahoo planned to shut down Delicious in 2010, but ended up selling it to AVOS Systems, run by YouTube's co-founders. Photo sharing site Flickr, which Yahoo acquired in 2005, seemed headed for the same fate. Both ex-employees and users complained that Yahoo wasn't putting enough development resources into Flickr, and as soon as Mayer became CEO, "Save Flickr" campaigns popped up beseeching her to help. Yahoo has indeed rolled out Flickr updates, including a new Apple (AAPL) iPhone app, under Mayer's watch and more are rumored to come out soon. Mayer didn't head up any of the failed buyouts, but the "Yahoo kills startups" reputation is tough to shake. 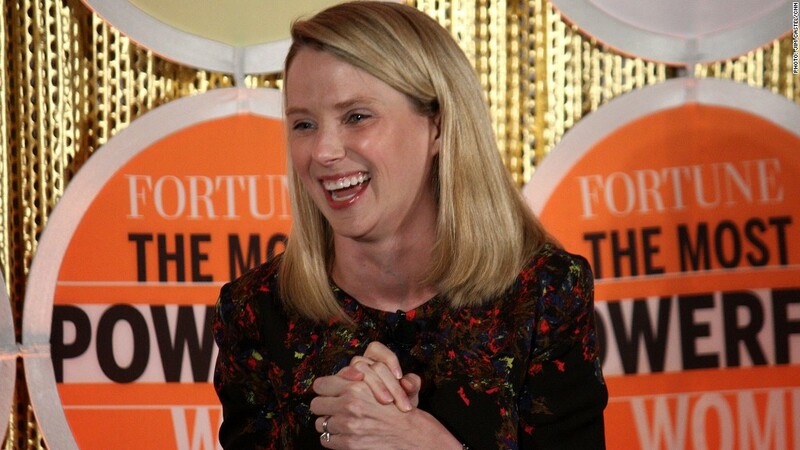 Mayer will have to make good on her promise that Yahoo really won't screw it up this time.